During my Master of Science research, I was first sucked into the world of the otolith. My research project focused on the environmental drivers of growth in rock flathead from Corner Inlet, and involved many hours in the lab sectioning, measuring and analysing otoliths. I have since worked as a research assistant at the University of Melbourne performing various otolith related tasks, and at Arthur Rylah Institute in the population modelling team. I am interested in how aquatic organisms respond to both human induced and natural environmental change, and will begin a PhD in this area in 2017. 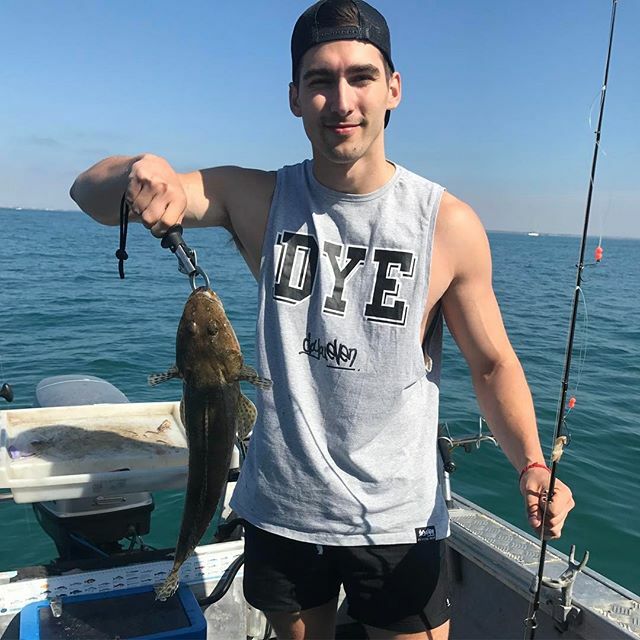 During the last year of my Bachelor of Biomedical Science at Deakin University at the Waurn Ponds campus, I was able to complete my placement component at Fish Ageing Services. During this time I was able to work on a range of scientific practices relating to fish and shark ageing. Completing the placement proved to me that it’s a career path I’d like to pursue. I was introduced to the art of fish ageing via otolith examination while completing my B. Sc (Hons) at the University of Melbourne. 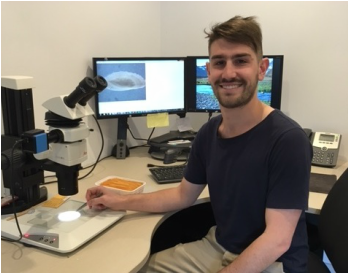 My research project focused on the environmental drivers of growth in juvenile Australian anchovy in Port Phillip Bay, which lead to my many hours spent dissecting and analysing otoliths. 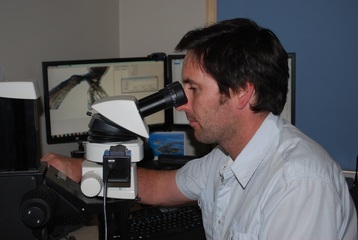 This research gained me recognition at the Western Australian Fisheries, whom I joined to assist in their demersal finfish species stock assessment programs. After spending the last two years working in Middle Eastern marine environmental monitoring and management I have decided to return back to my roots and join the Fish Ageing Services team in Queenscliff.